bike and walk friendly, since 1995. 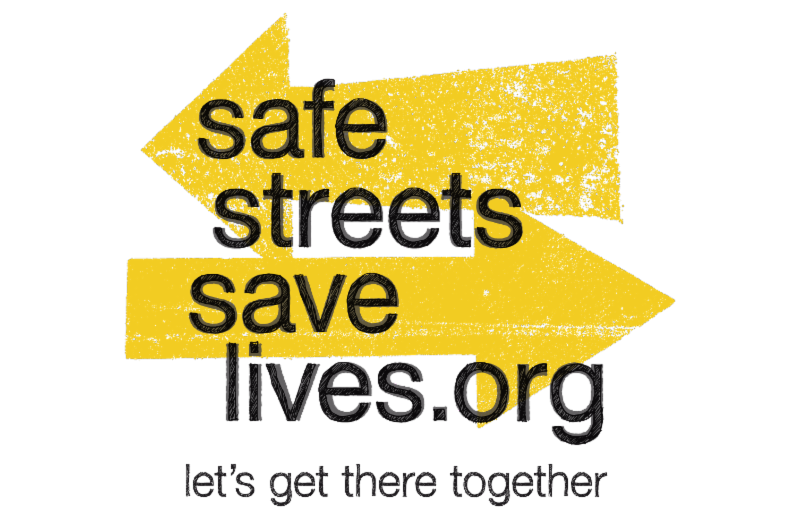 In a major victory, not easily won, and definitely not over, a coalition advanced House bill H.3656, the Complete Streets bill, led by Representative Pendarvis of Charleston, successfully through House E&PW Transportation subcommittee. It received unanimous support with an amendment. 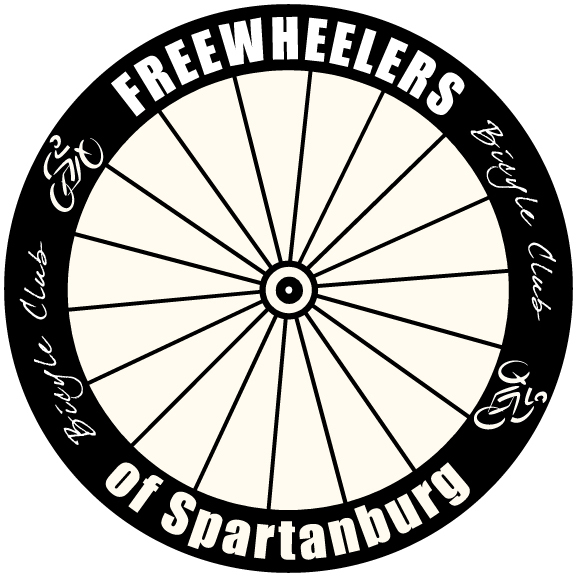 This bill would require SCDOT develop a state complete streets policy. 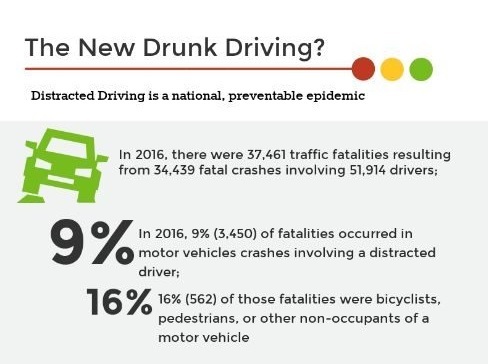 We suggest you tell them this: our South Carolina DOT needs to pass a state complete streets policy, because our pedestrian and bike fatality rate is 50% above the national average, and SCDOT needs to meet its existing mandate to provide for transportation services for people and goods. 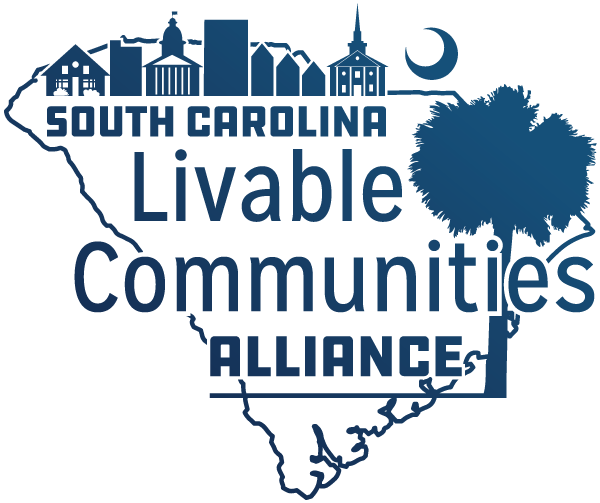 The SC Livable Communities Alliance, spearheaded and facilitated by PCC, has a singular mission: pass a Complete Streets policy at SCDOT, via the SCDOT Commission. We recently achieved coalition partnerships with the American Planning Association, SC Chapter, the Transportation Association of South Carolina (TASC), and the Columbia Development Corporation. 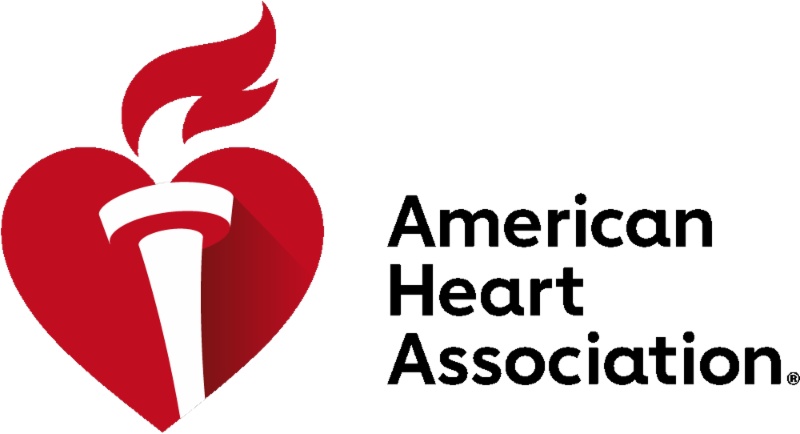 See our latest Policy Letter of Support here and our campaign website here! What can you do? 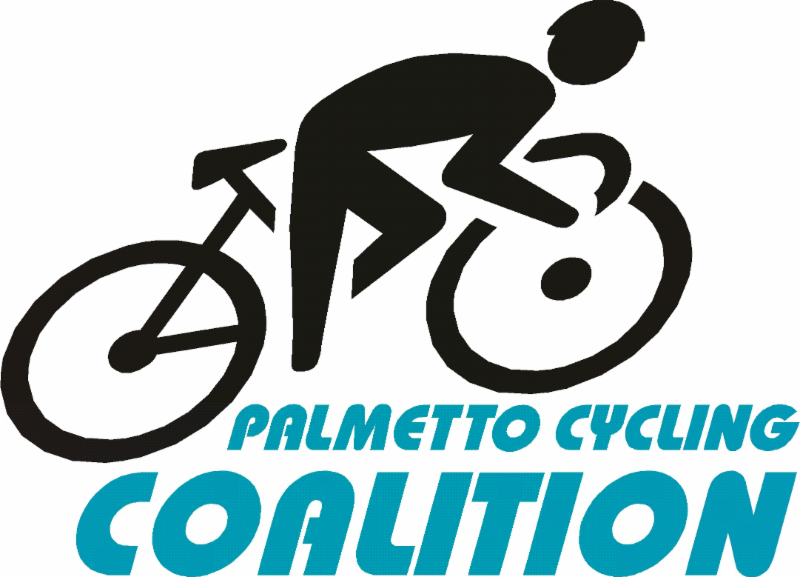 Help us at a grassroots level by signing this petition asking your SCDOT commissioner (and the 2 At Large Commissioners) to simply pass our policy, directly via the SCDOT commission. 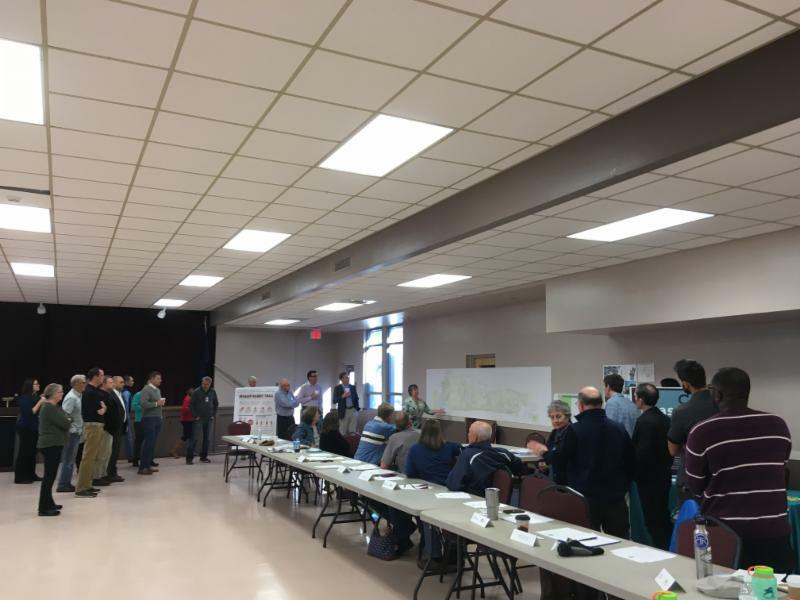 We participated in a City of Charleston led workshop on Complete Streets implementation. Our grassroots efforts were amplified from networking, and we now work with these new connections to move our state policy proposal forward. H.3355 : The House debated the bill March 20, and because it was referred to Judiciary, it may die. PCC and a host of other organizations sent a letter urging the Hands Free bill to become a priority on this committee, and we await more word. Meanwhile, Senator Young (Aiken) proposed a similar bill in the Senate in an effort to revive it. H.3174 : PCC testified again in support of our Electric Bicycle bill Mar 19th, when it successfully made its way through this 2nd subcommittee and is now on its way to committee. Bill update here. Get in early for the discount rate, for this amazing statewide event, now x years in the making. 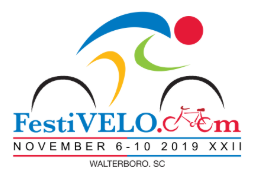 Festivelo is a supporter of the work of the Palmetto Cycling Coalition. 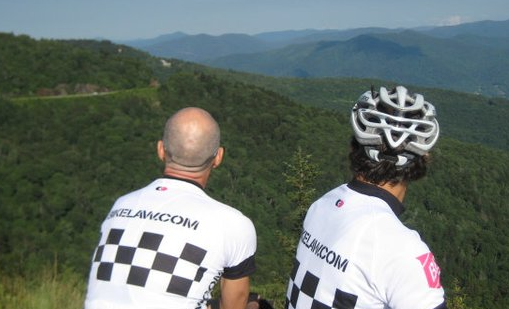 Our Deal is this: if you get your friends to go to Festivelo, they get a free PCC membership and a free Festivelo jersey! 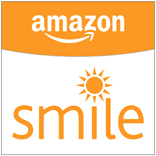 Register here ! 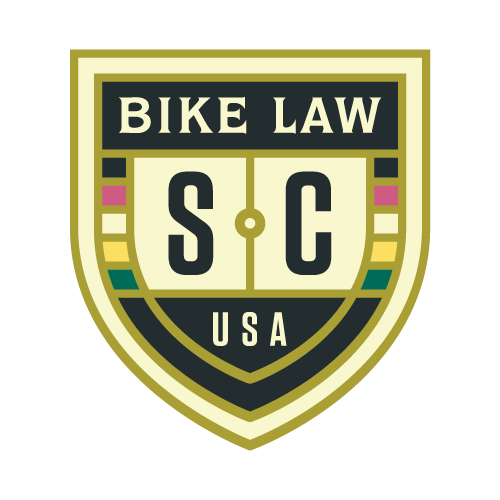 Thanks, Bike Law for this blogpost that continues to resonate every year. And thanks Summit Cycles bike shop for the reminder, as we gear up for Spring rides. 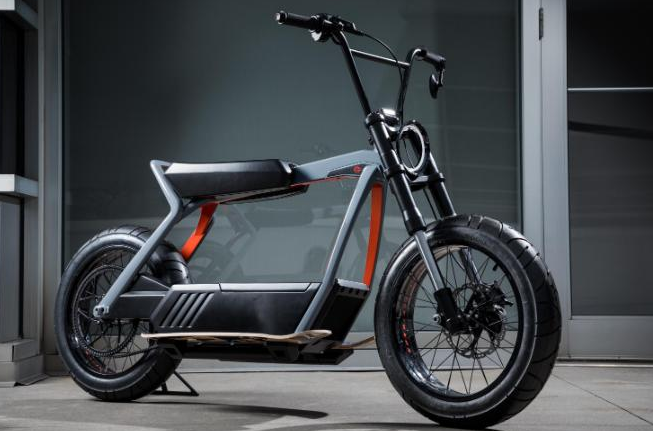 What if Harley Davidson created an e-bike? They're considering it. Read it here . 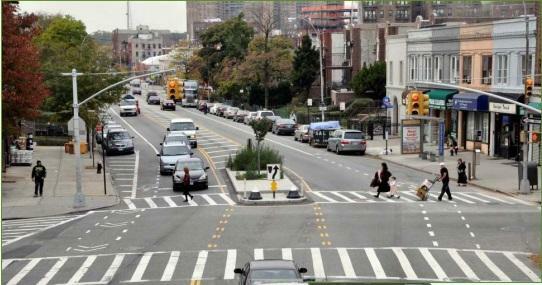 [ written by Frank Babel, HHI Bike Advisory Committee ] Speed kills but the answer is not always simple. The HHI Bicyle Advisory Committee is working with HHI's Town staff, elected offiicials, SCDOT, Beaufort County Sheriff's office officials and members of the community to address speeding on HHI's arterial roads. 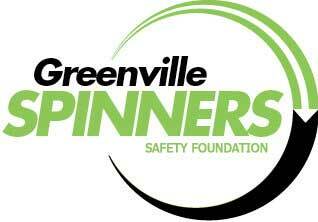 This has involved speed studies by the SCDOT, infrastructure safety enhancement projects, more enforcement and increased safety education. HHI is a gold level bike friendly community visited by 2.7 million tourists annually working to make the island safer and more bike friendly for cyclists and pedestrians alike. ﻿We were excited to help Myrtle Beach last month facilitate their half day Bike & Walk Summit. Ty Houck of the Swamp Rabbit Trail was keynote speaker, and this was an amazing opportunity for planners and citizens in the region to share best practices, plans, and form a path forward. Got a ride to share? 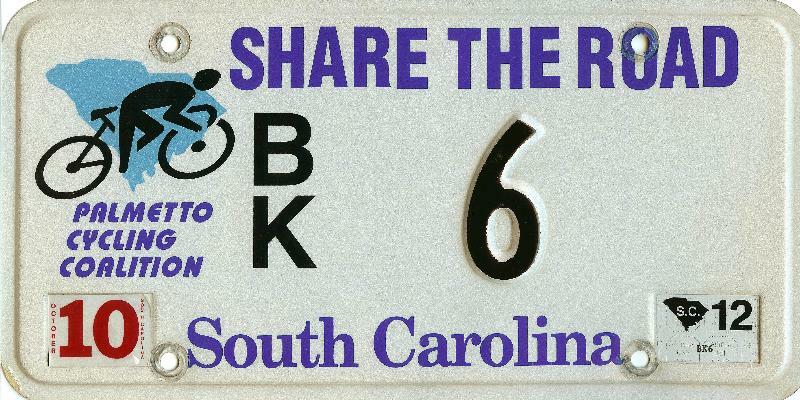 Get your Share the Road specialty license plate today!